During my last 12 years in the Professional Photo Business, I’ve had the priviledge of working with some great Texas Hill Country and Fredericksburg area Realtors, Brokers, Home Builders, and Ranch owners! 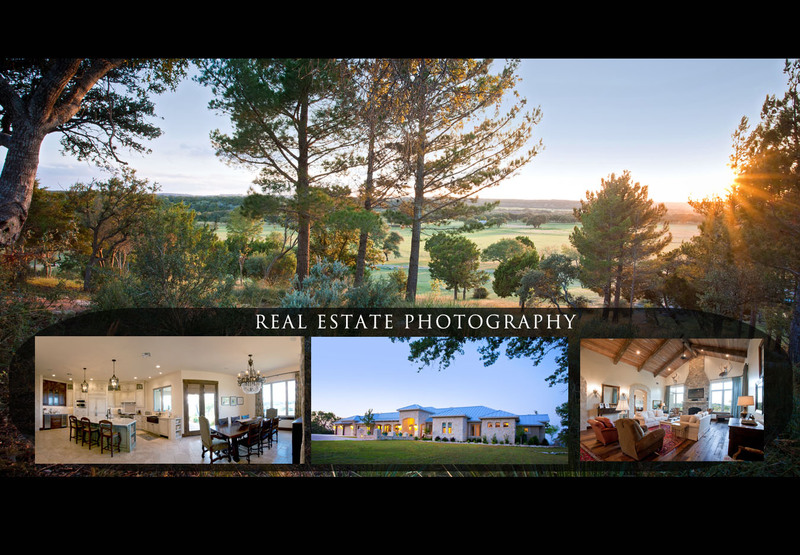 Not only just for portraits for their business cards & websites, but also for their property listings! People are visual, and it just makes sense in this tough economy to have STRONG IMAGES (staged & professional) in your local or mls real estate listings which will help grab & hold potential shopper’s attention! Realtors have told me before that the images SOLD the property!!! For your convenience, I bundle together my time at the PHOTO SESSION + A DISK (both HIGH-RES & LOW-RES jpegs) + BUSINESS USE RELEASE which allows you to use the images as needed for all of your marketing/advertising needs!